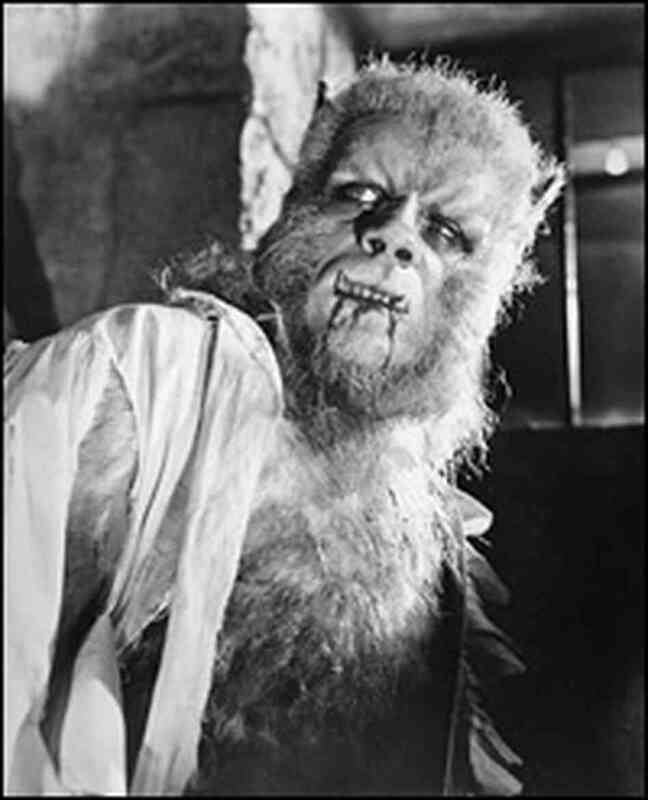 werewolf (n.) late Old English werewulf “person with the power to turn into a wolf,” from wer “man” (see virile) + wulf (see wolf (n.); also see here for a short discussion of the mythology). Cf. Middle Dutch weerwolf, Old High German werwolf, Swedish varulf.